Are you trying to figure out how you can find more JOY? This page will help you get connected with You Got Joy. I love that you come visit YouGotJoy.com often, so to make it easier for you, here is where you can actually subscribe to have each new article sent right to your Email Inbox. Subscribe to You Got Joy! Another great way to stay connected is by becoming following me on Facebook. Click here to go directly to Facebook. You can also follow me daily on Twitter. Click here to get to Twitter. Once signed into Twitter you will get my “joyful tweets” to help you continue to find YOUR joy. You can always email me directly here to discuss options for Joyful Coaching or Joyful Presentations. I look forward to connecting up with you and helping you realize YOU GOT JOY!!! 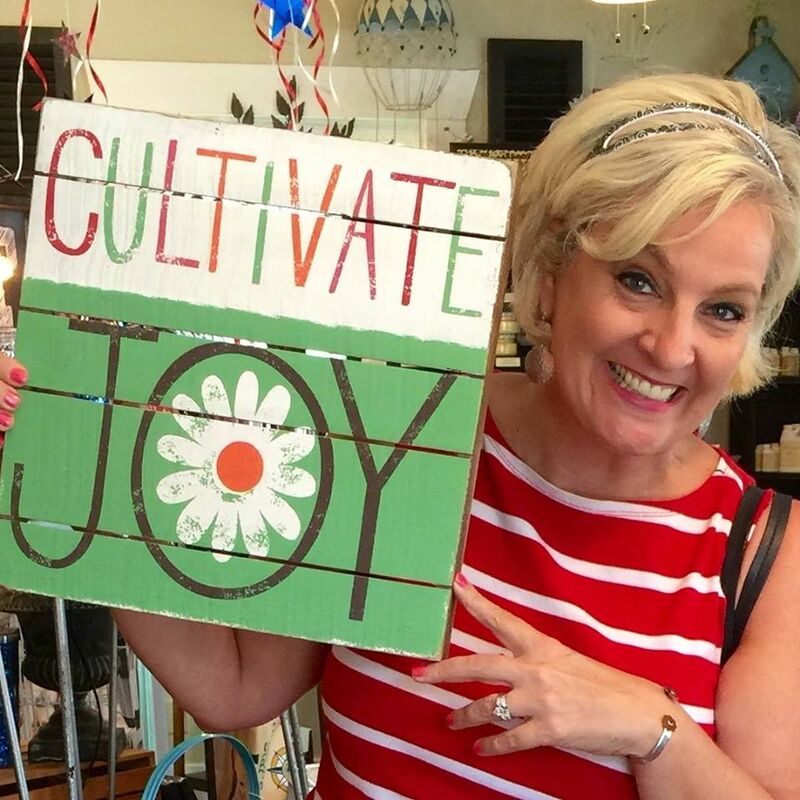 You Got Joy ~~ Let me help YOU find it!